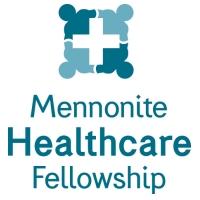 Graduate Students in Healthcare Professions: Mennonite Healthcare Fellowship (MHF) offers educational grants for Anabaptist students to learn and serve in cross-cultural mission/service settings in developing countries. Deadline for 2019-20 academic year is May 15, 2019. For details and application form, see www.mennohealth.org/student_term/, email info@mennohealth.org, or call 1-888-406-3643.